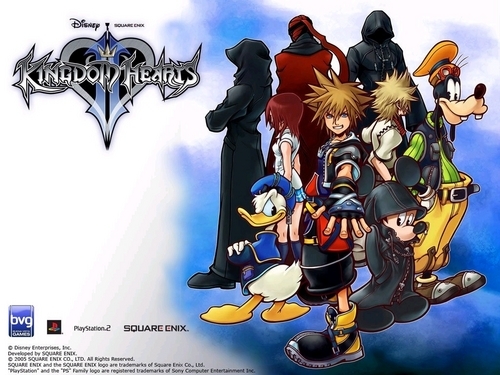 Kingdom Hearts 2. . HD Wallpaper and background images in the Kingdom Hearts 2 club. I LIKE KINGDOM HEARTS ALOT!!!!!!!!!!!!!!!!!!!!!!!!!!!!!!!!!!!!!!­!!!­! !